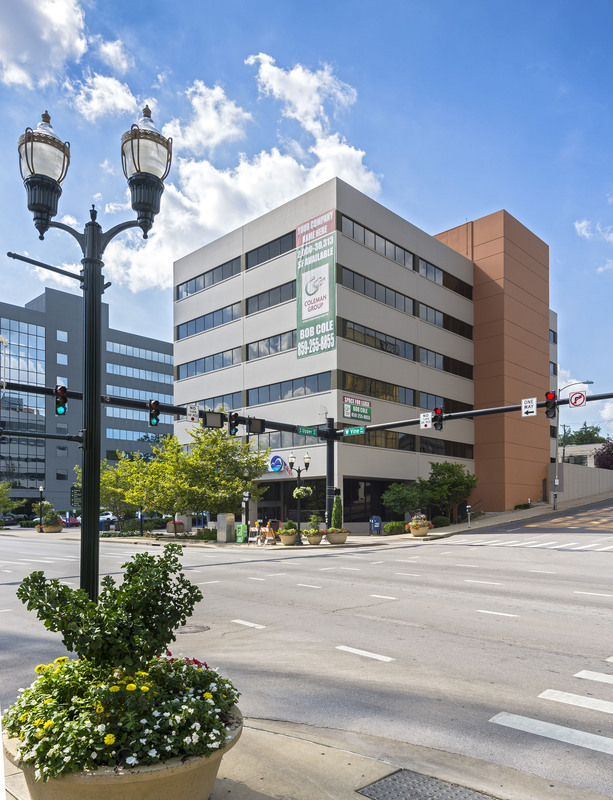 110 West Vine Street is a 6-story high rise office building in beautiful Downtown Lexington. Parking is on-site and reserved. 24-hour on-call maintenance makes this an excellent office choice. 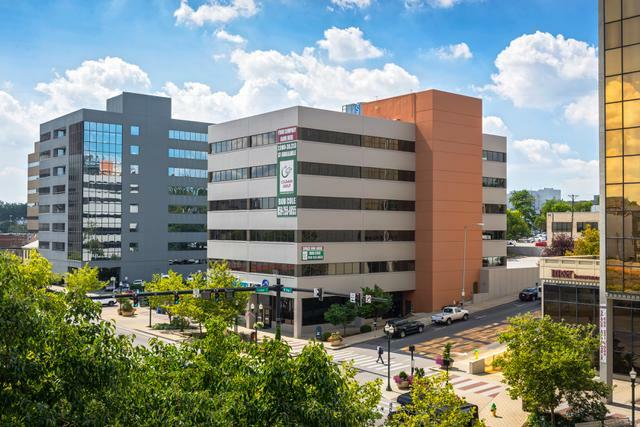 Located at the corner of Vine Street and Upper Street, 110 West Vine Street allows for easy access to and from the property for employees and clients. 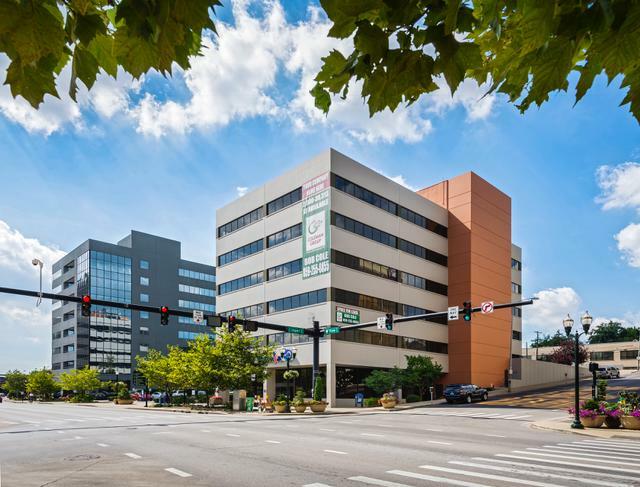 It is also in close proximity to government and judicial facilities. The third, fourth, and fifth floors are connected by a spiral staircase.